Beaufort Academy’s college preparatory curriculum is designed to challenge and inspire boys and girls each year in Pre-K through grade twelve. BA offers comprehensive, personalized instruction in a safe, nurturing, and diverse campus environment. The school works with each family to prepare students for success in school, college and life in the 21st century. 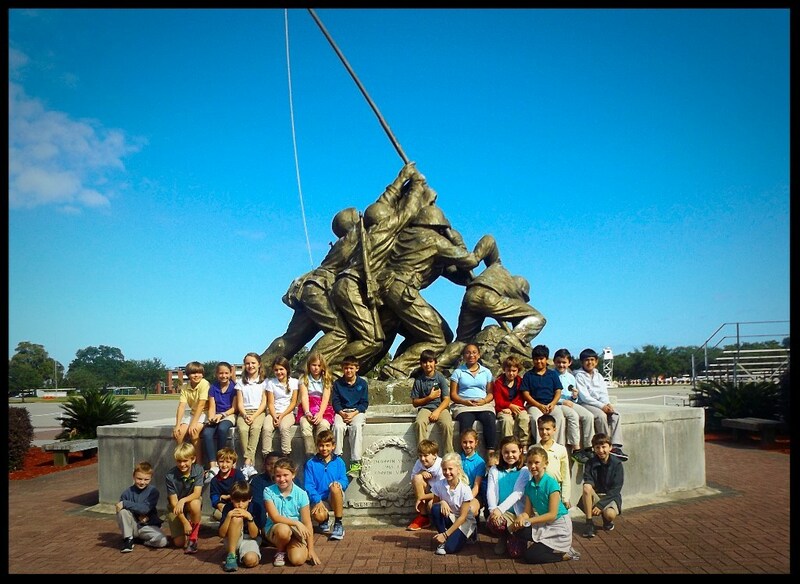 Beaufort is known for its military establishments and has been home to many military families. It is home to Parris Island, 1 of 2 of our nation‘s Marine Corps Recruit Depots. Home to one of our U.S. Naval Hospital which services both active and retired military and home to the Marine Corps Air Station, also known as “Fightertown”. This 6,900 acre military air bases is among one of the largest military air strips in the world. BA is proud of our bases, our troops and we welcome military families during their time here. We have created a list of Frequently Asked Questions to address many of the concerns you may have as a military family. If you have additional questions, please contact our admissions director, Becky Bekemyer at 843-524-3393 Please let us know that you are a military family.